Nadia Finer sounds like a kid. But rather than let her little voice hold her back, she turned it into her secret weapon. Don’t be fooled by her sweet appearance and adorable voice. 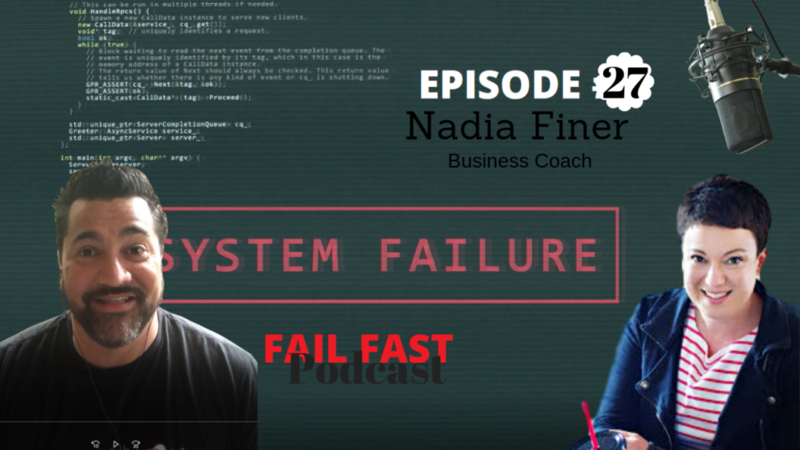 Nadia is a feisty, fearless, Hay House author and coach who has helped hundreds of business owners to scale. Rather than hide behind her insecurity and lack of confidence, Nadia has learned to kick fear in the face, and now she helps other struggling business owners burst out of obscurity by embracing their unique voice. Stop playing small, its time to bring your BIGness to Business.